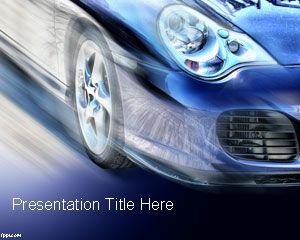 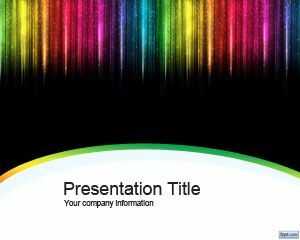 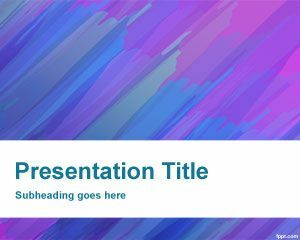 Free Highway PowerPoint template is an awesome presentation design template that you can download for free to make presentations on many different topics. 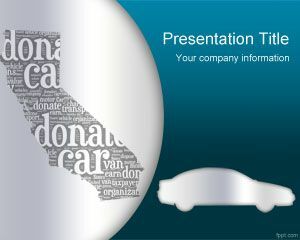 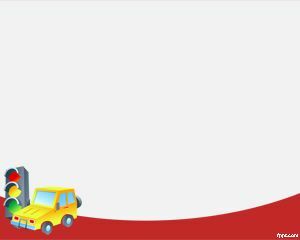 For example you can download the free highway background and slide design for PowerPoint to decorate your presentations on travel and transportation. 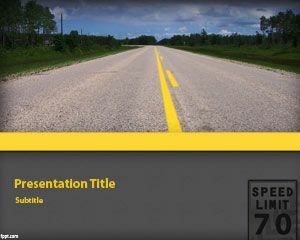 You can also download this free highway PowerPoint template for Microsoft PowerPoint 2010 and 2013 to prepare presentations with highway images. 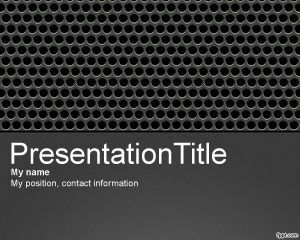 Free highway PPT template contains a gray background and a highway slide design.